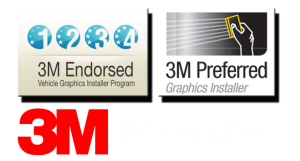 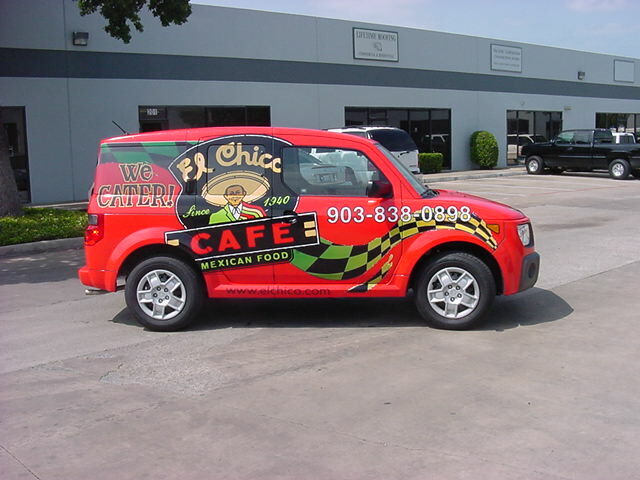 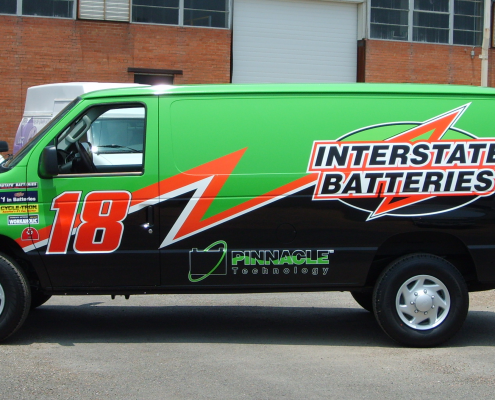 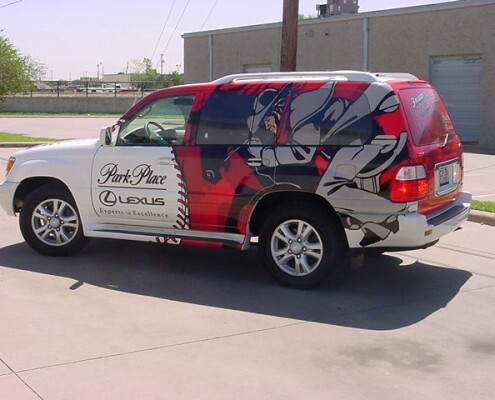 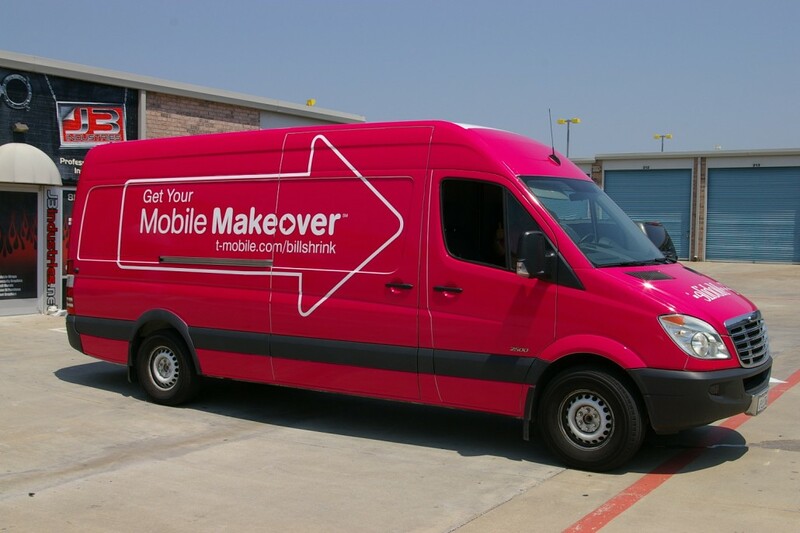 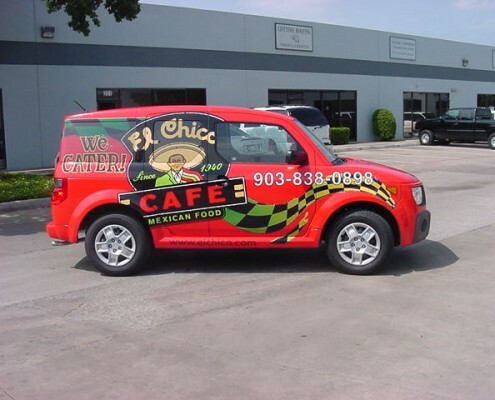 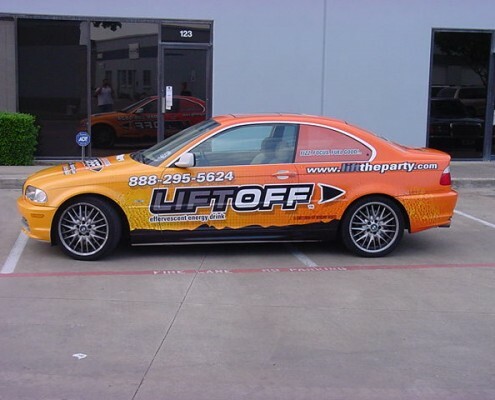 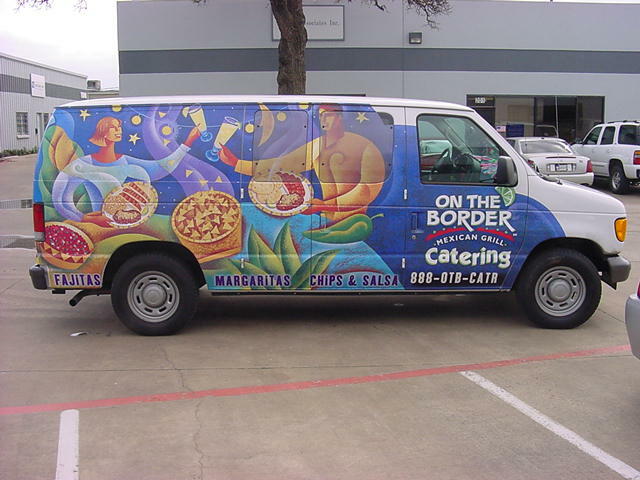 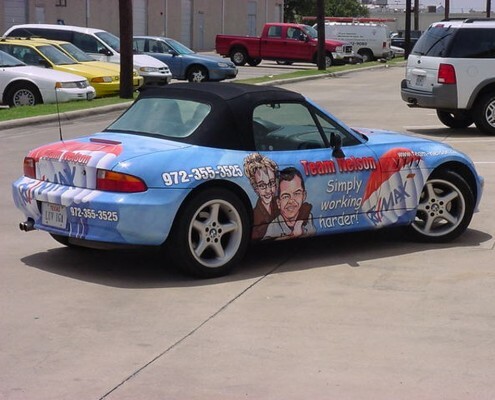 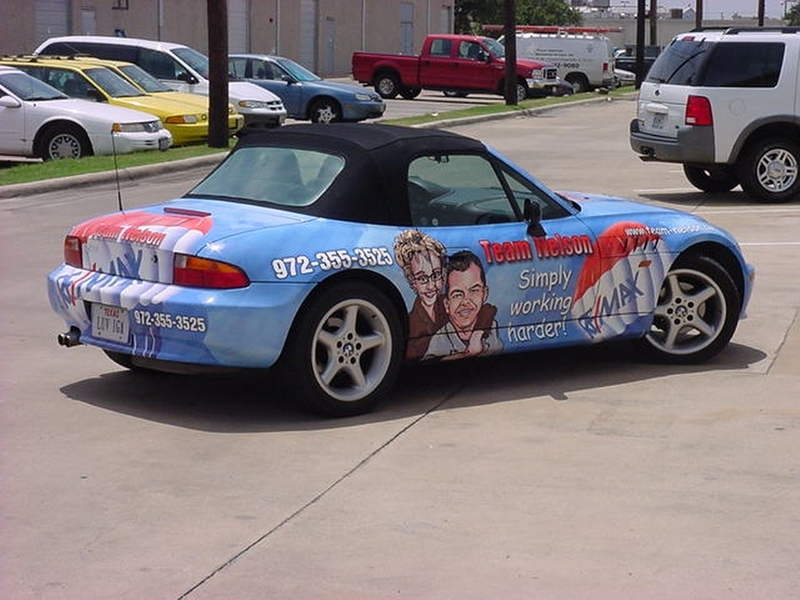 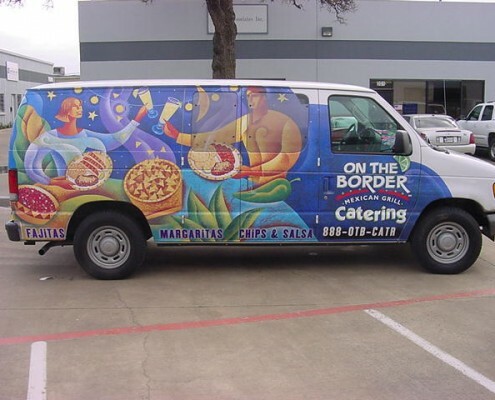 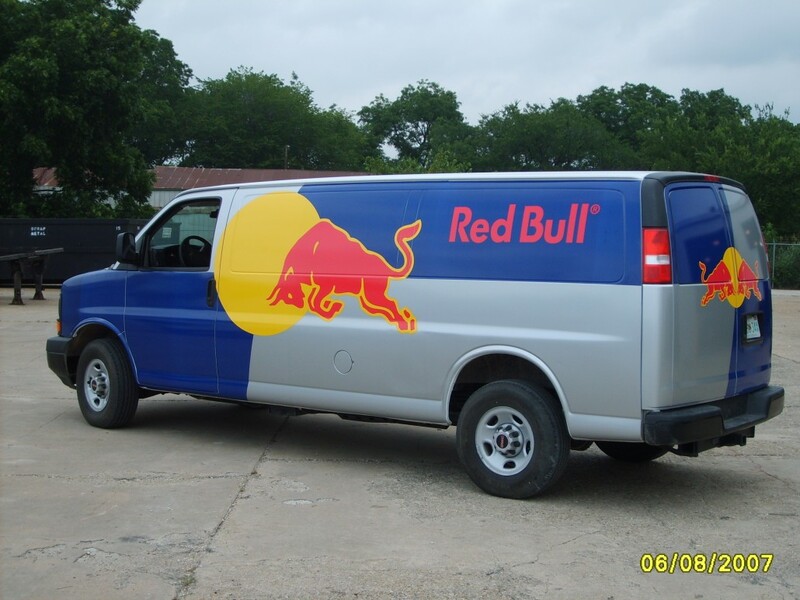 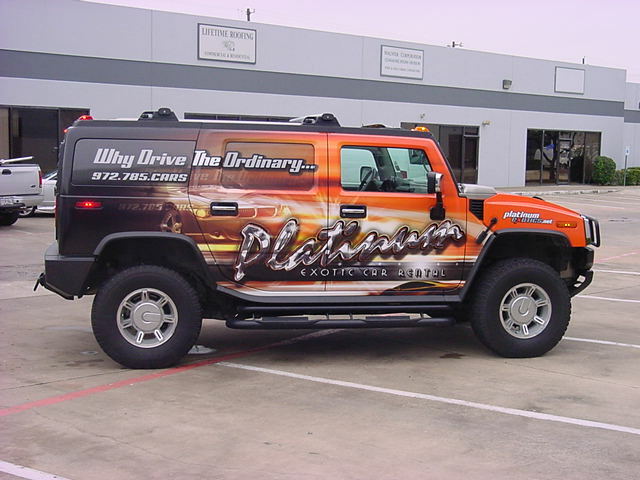 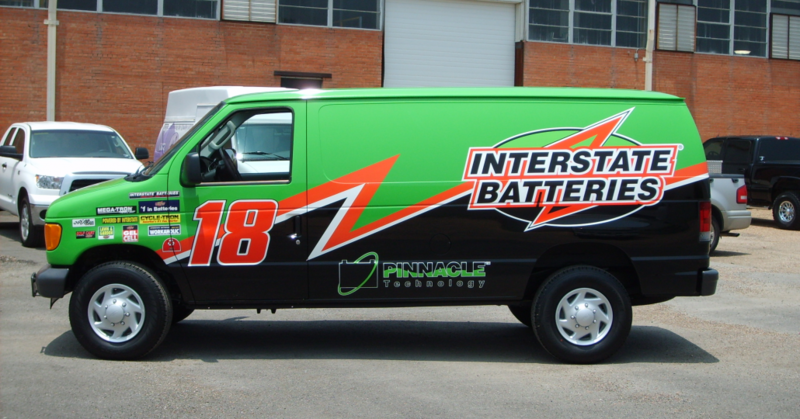 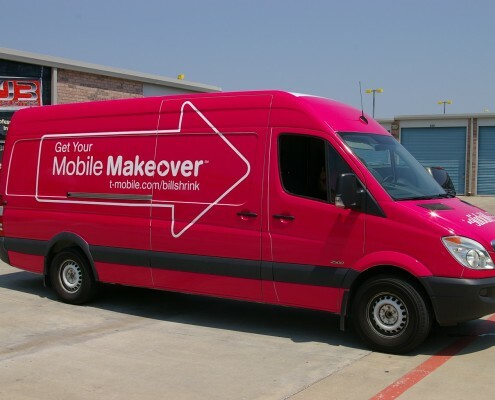 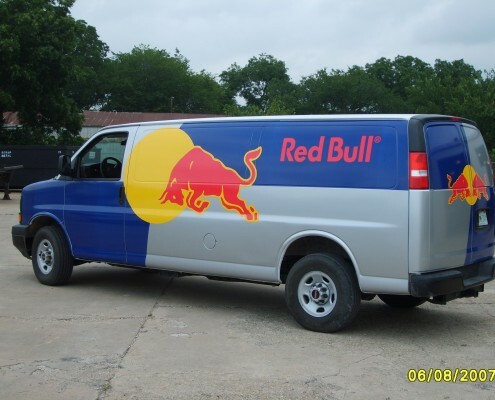 J3 Industries is a full-service graphics installation company serving DFW with vehicle wraps and retail graphics installation services. 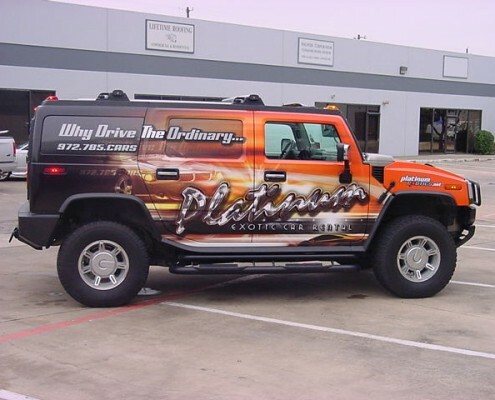 After years of dedicated work fuelled by passion, J3 Industries has mastered the art of applying vehicle wraps and vinyl graphics. 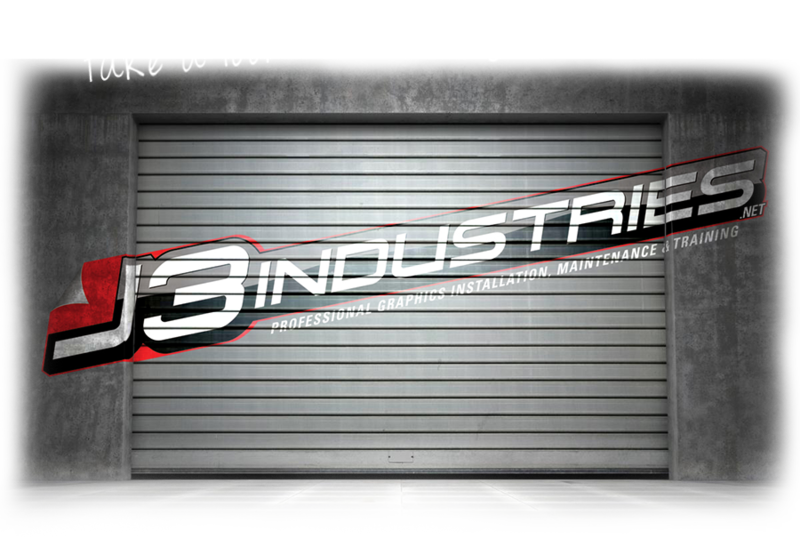 J3 Industries is dedicated to provide excellence in our work, and the highest quality of customer service. 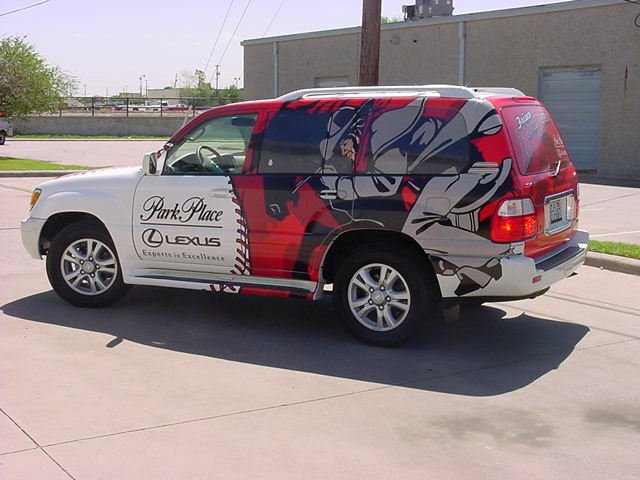 We work fast and efficient with unsurpassed skill and attention to the smaller details. 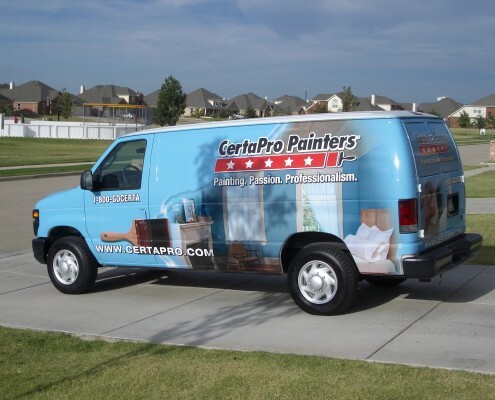 We have also invested a lot in a business infrastructure to ensure that our clients get a friendly, professional service that looks after them and their interests.